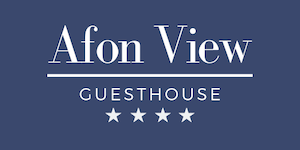 Afon View Guest House is situated in the village of Betws-y-Coed close to the shops, restaurants and train station. 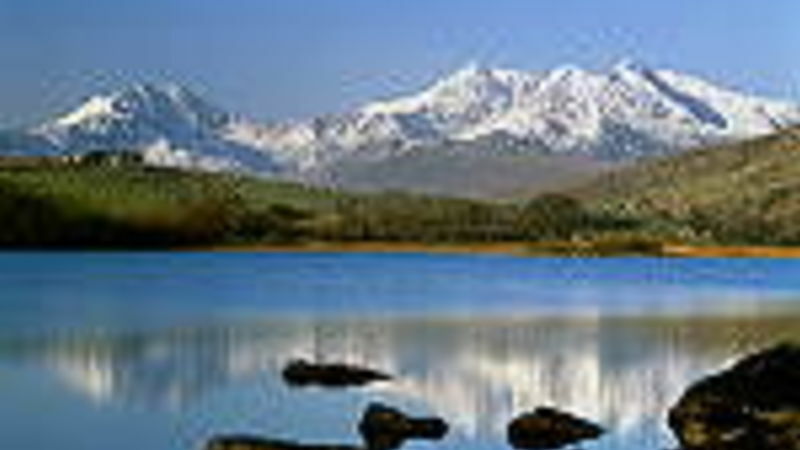 The village is in the Snowdonia National Park in North Wales. 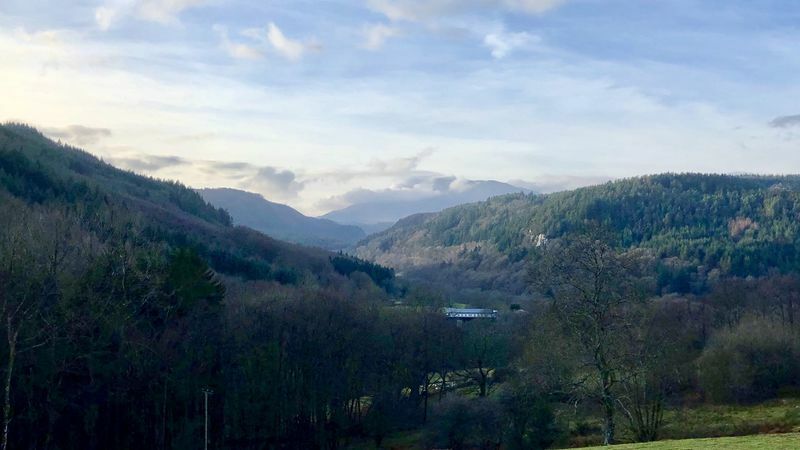 It is ideally located for exploring all that Snowdonia and the rest of North Wales has to offer including: stunning mountain and coastal scenery walking, mountain biking and more historic castles and houses, steam railways, Zip World. The guest house has its own private parking to the rear of the property, and is within walking distance of the railway station. 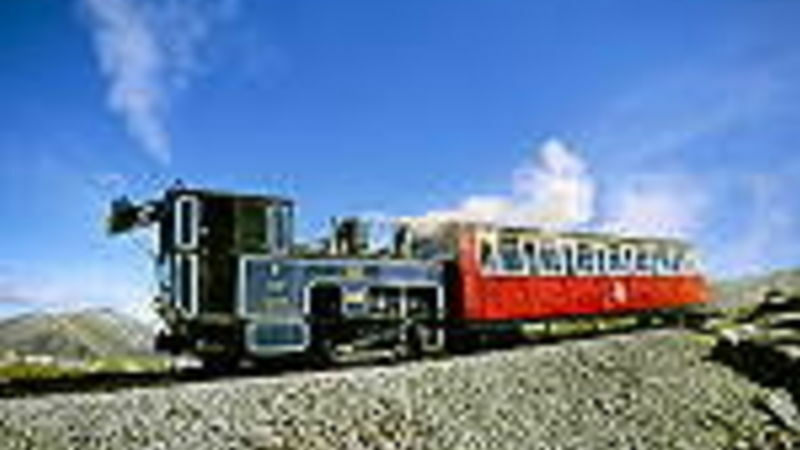 There are many steam railways in this part of North Wales including the Ffestiniog Railway, Snowdon Mountain Railway, and Welsh Highland Railway. 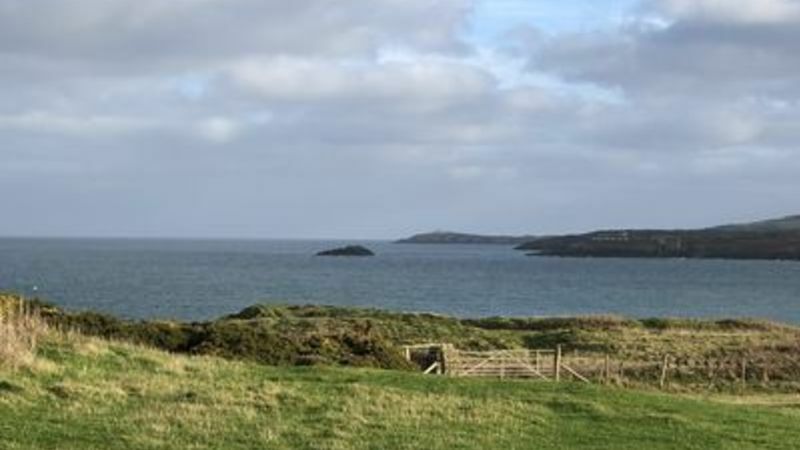 There are also many historic Welsh castles to explore such as Conwy Castle, Caernarfon Castle and Dolwyddelan Castle. Other popular attractions include the Italianate village of Portmeirion, and the famous Bodnant Garden. 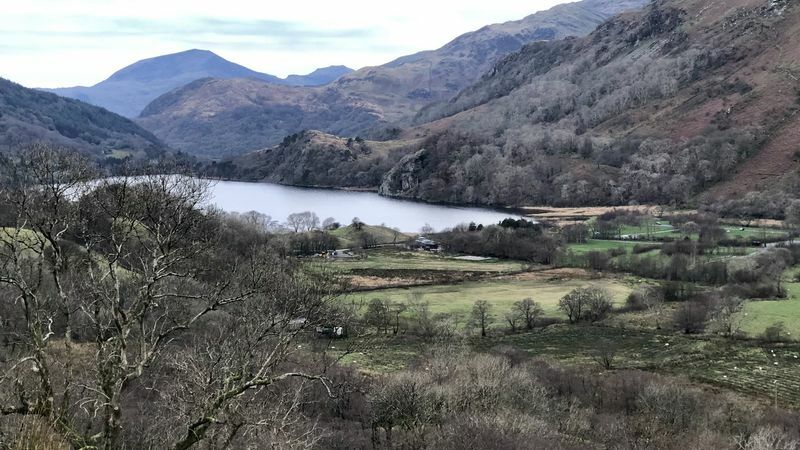 This area of Snowdonia is ideal for those who enjoy walking. 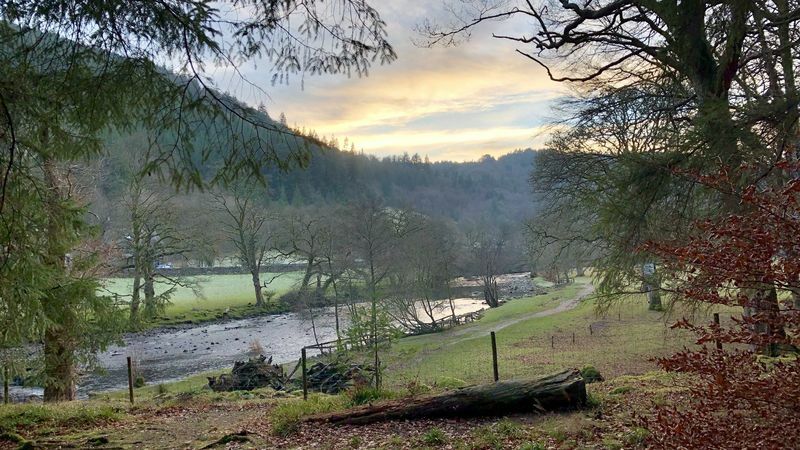 There are some gentler walks in the Gwydir Forest which surrounds Betws-y-Coed, and more strenous walks and climbs in the higher peaks of Snowdonia, including Snowdon and the Carneddau. 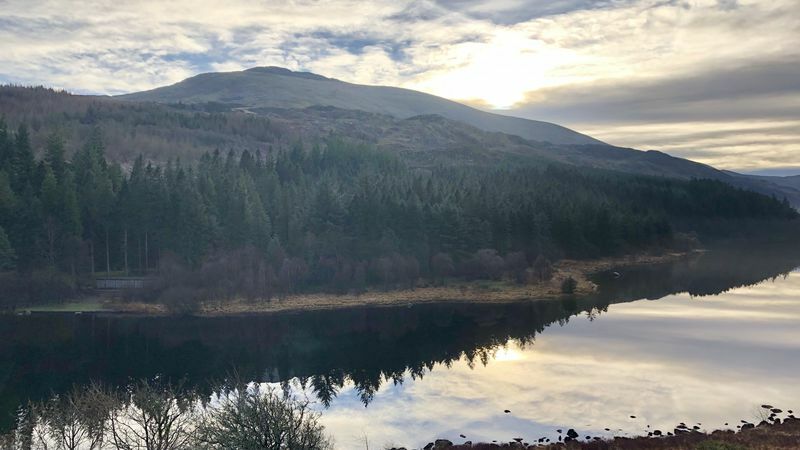 Mountain biking, fishing, canoeing, bird watching and horse riding is also well catered for in this area of Snowdonia. 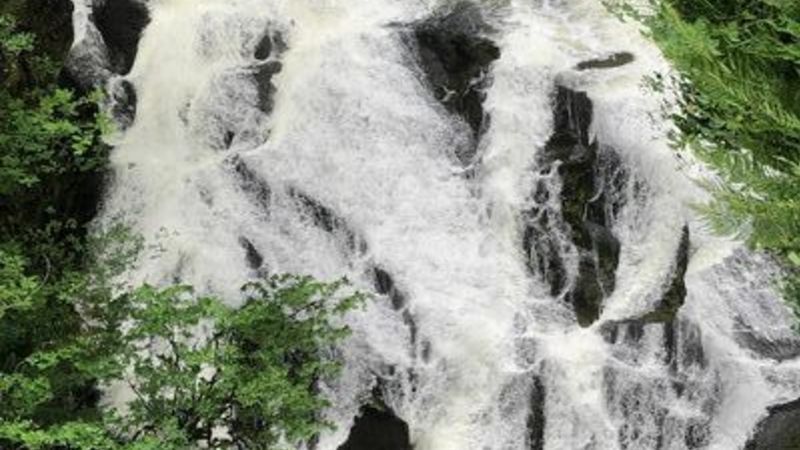 Zip World and Surf Snowdonia are great for those seeking adventure. 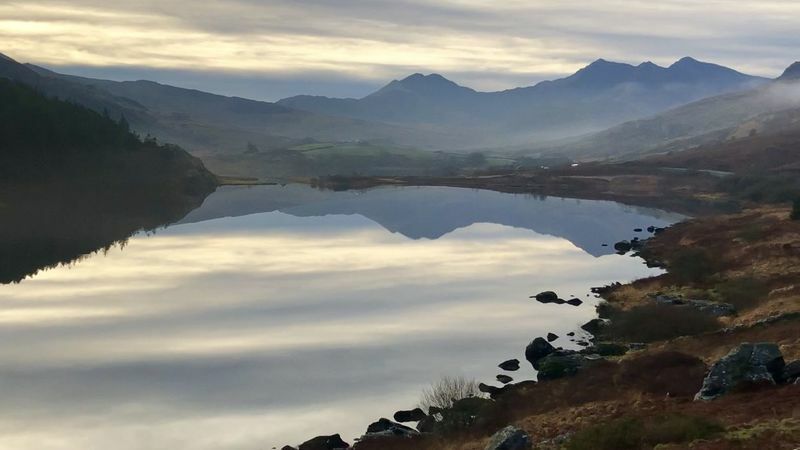 Or you can take it easy and enjoy the beautiful lakes and mountains of Snowdonia, or the coastline and beaches of the Lleyn Peninsula and Anglesey. 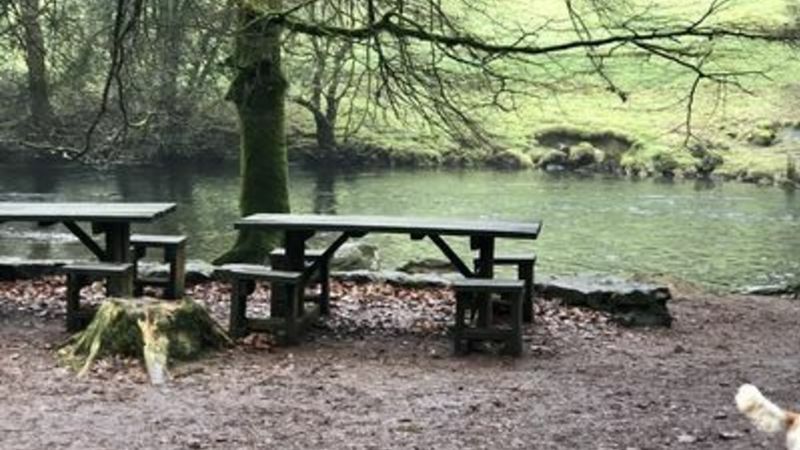 Betws-y-Coed has a wide range of places to eat in the evening including pubs, restaurants and cafés. 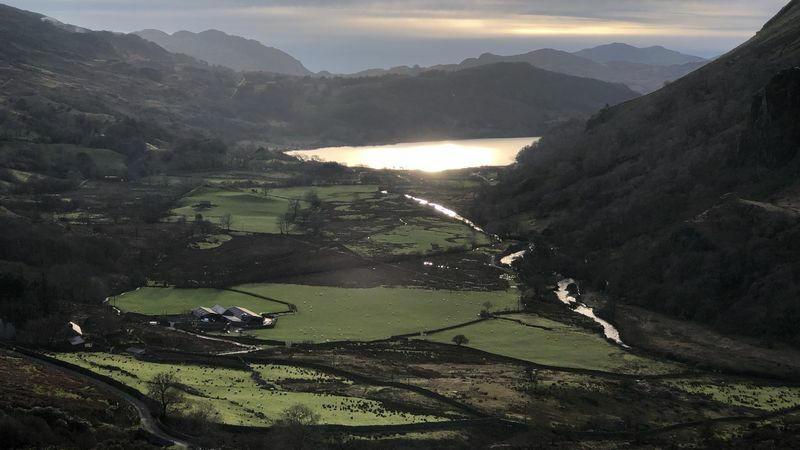 It also has a good selection of shops including craft/gift shops, and outdoor shops with well known names likeHawkshead, Cotswold Outdoor and Stewart Cunningham.